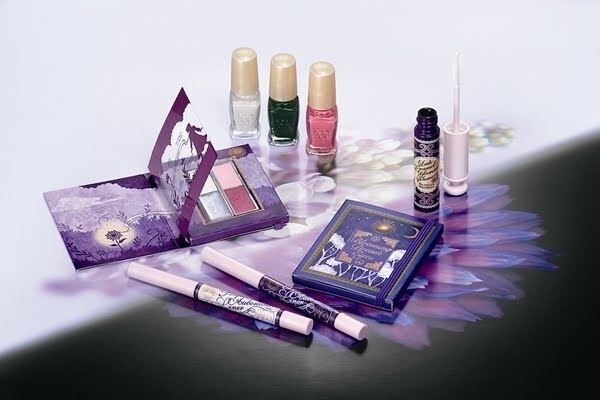 Majolica Majorca will release its summer 2010 makeup collection on April 21st in Japan. The collection is themed with purple with a touch of pink. All the items are limited-edition. I'm really excited about the eyeliner! The mascara looks neat but I prefer my Kiss Me Heroine long&curl.